Our approach to building and renovating luxury homes using traditional materials and innovative solutions, allows us to achieve your vision—without limits. Finest quality materials and workmanship. Personal attention to each project by UBC President Andy. “Build it right the first time” approach to building. At UBC, we are more than just builders. We are creative thinkers and Artisans—and we love what we do. For us, simply building a large home does not invigorate or challenge our team. This is why we always encourage our clients to come to us with unique, ground-breaking ideas. This is where we excel! As innovators and craftspeople, we love to push the possibilities to the limit. This includes using a vast array of materials and techniques. We specialize in locating, outsourcing, and managing almost anything you can imagine, and we are constantly in search of new and interesting materials to use. With access to any just about any type of material you can think of, from hardwood to exotic woods, you are only limited by your imagination! Keeping on top of current trends and new technologies is also an important part of what we do. We are actively involved with implementing “Green” and “Leeds” building techniques and technologies. 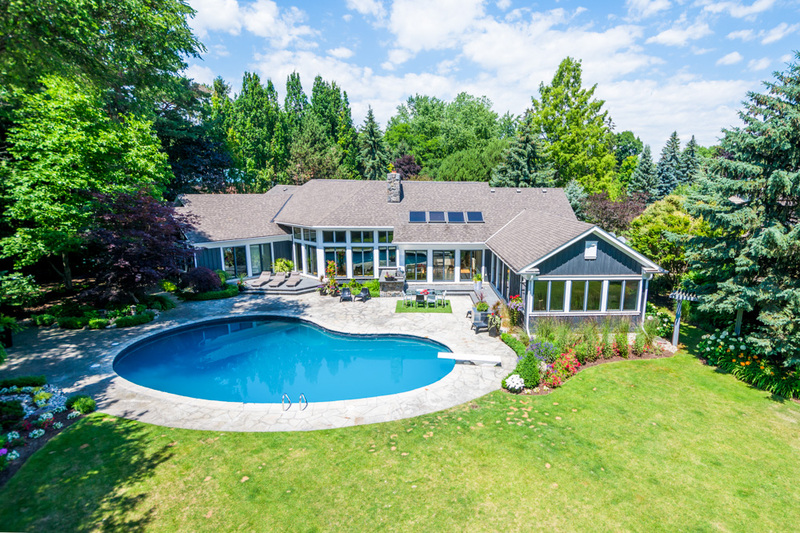 With over 60 years experience, we have built luxury homes in just about any style imaginable—from very traditional homes with traditional finishes, to ultra-modern, ultra-sleek, high-tech implementations—and everything in between. What truly sets us apart are our long-proven building techniques, experience, and relentless attention to detail. We work closely with you and your Architect or Designer, to ensure a beautiful, unique interior—with carefully implemented fine details. Our goal is to build your unique sense of design and style right into your home. In order to be able to give our full attention to each vision, we have a limited number of active custom luxury home builds or renovation projects at any given time. Only a select few reserved time slots are allocated each year. Feel free to contact Andy to inquire about your particular project and timeline.